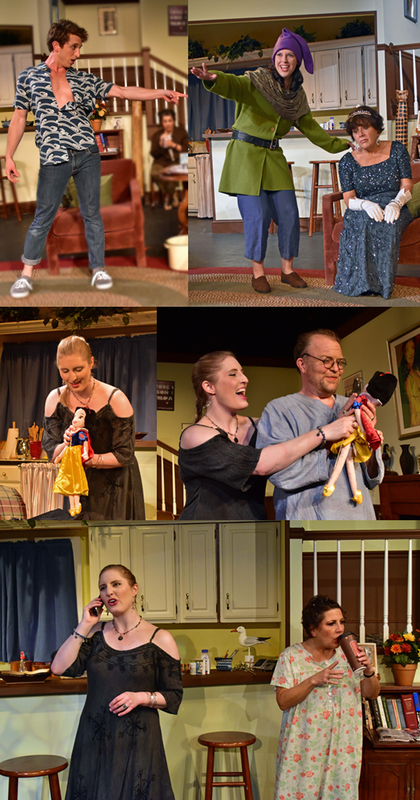 CLOSING NIGHT – Final Performance- Audiences have laughed and loved the Providence Players’ season closing production of Christopher Durang’s Tony Award winning comedy Vanya and Sonia and Masha and Spike. As of 7 AM about 50 about great seats are still available. Join us at the James Lee Community Center Theater at 2855 Annandale Road in Falls Church for some outstanding community theater and a ton of laughs. Best seat selection is always through our no-fee online ticketing system. 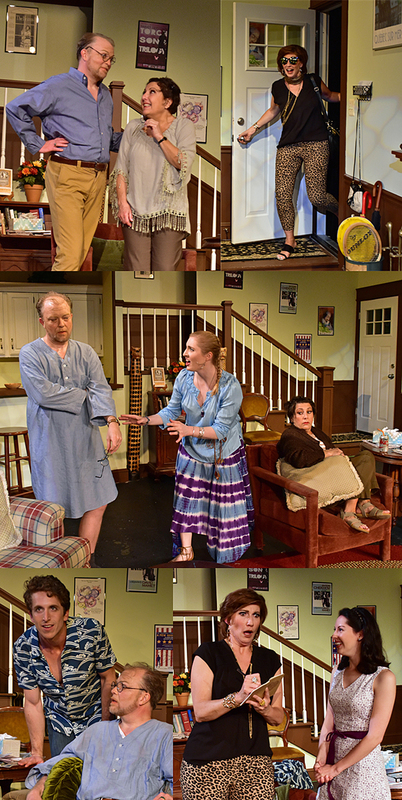 Middle-aged siblings Vanya and Sonia live a quiet life in the Bucks County Pennsylvania farmhouse where they grew up. Despite their bickering, they live a peaceful but somewhat mundane life and often mourn their lost dreams and missed opportunities. Their peace is shattered when their movie-star sister, Masha, swoops in unannounced with her new boy toy, Spike. 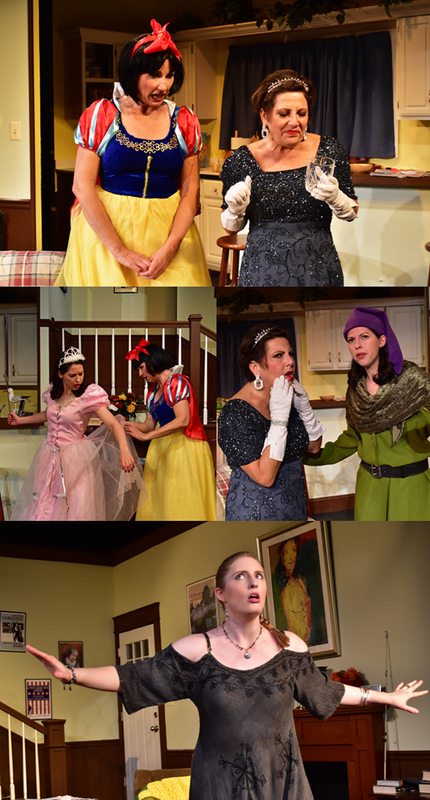 Also on the scene are a sassy cleaning woman who can predict the future (Casandra) and a lovely, young, star-struck aspiring actress (Nina). A weekend of rivalry, regret, and raucousness begins, eventually leading to threats to sell the family home. 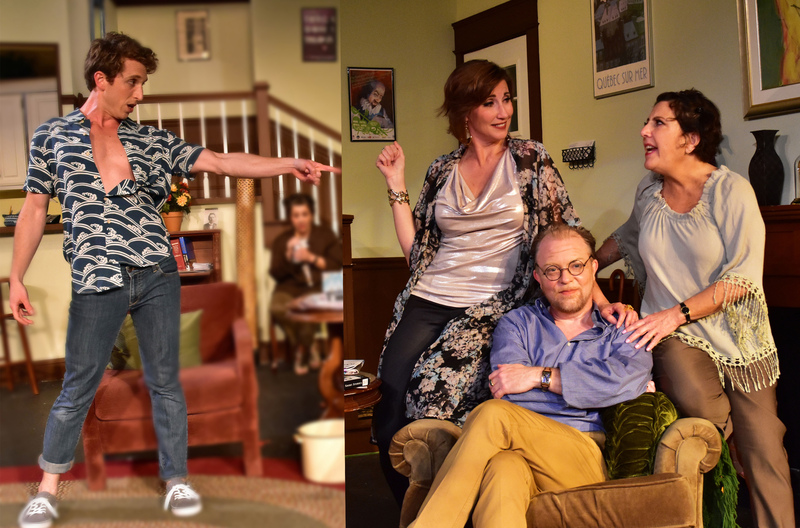 With wit and absurdity, Christopher Durang’s Vanya and Sonia and Masha and Spike blends Chekhov’s famous ennui with the modern-day toils and troubles of celebrity, social networking, and age into a laugh-out-loud comedy that will tickle your funny bone. In its own deliciously madcap way, this Tony-award winning play offers some keen insights into the challenges and agonies of 21st century life. And there are tons of laughs!